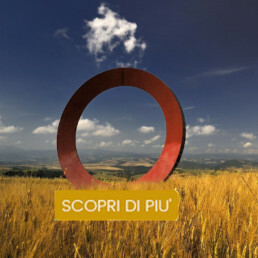 A net of art pieces distributed on the territory, a long story of creations and collaborations started in 1996 with the project Art to Art: an artistical path twisting inside and along the participating towns, that relates Art, Architecture and Landscape to each others, starting by past traditions to create new relations between the cities and the countryside.  A project to show the link and the feelings on and of the yesterday places and today’s ones, to society and its towns; a project that opens a window on a always new Tuscany even if well-known, innovative and to be admired ever more. NEW MOON: RIPERCORRI LA STORIA D’AMORE PIU’ APPASSIONANTE DEL SECOLO!